With Christmas literally just round the corner most of us are probably nearing the end of our Christmas shopping. But for many, including myself, there are still people I need to tick off my list. We all know Christmas can get expensive. 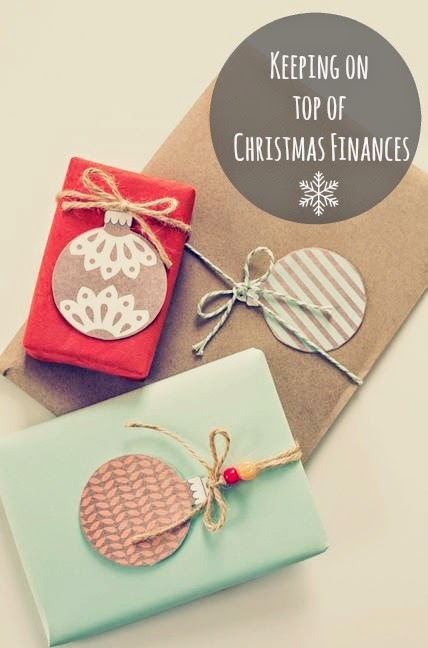 It so easy to lose sight on finances, with things like store accounts and credit cards, but if you are sensible you can still treat your loved ones without it costing the earth! This year we have been fairly sensible, purchasing items in recent sales and taking advantage of special offers. Shopping online is another great way of saving money, for example you can (easily) shop around for the best priced items without the stress you can experience on the high street. When ordering items online, always look on the checkout as to whether their is a box for a voucher code. If there is, it's always worth doing a little research to see if there are any money off vouchers available. 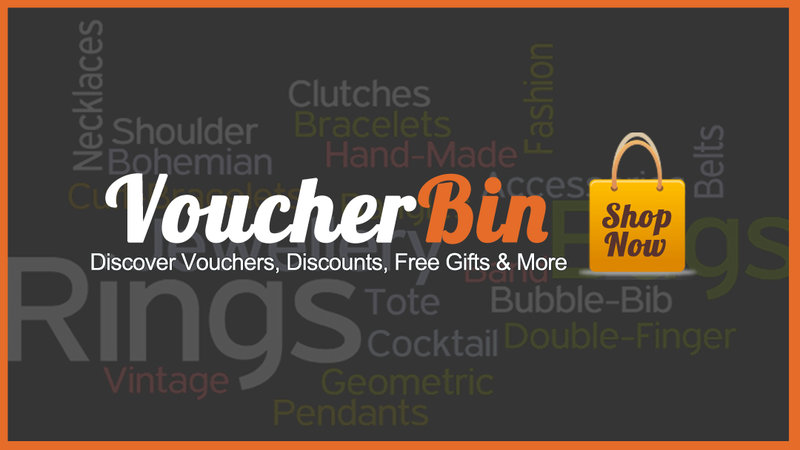 Sites like Voucherbin, often have voucher codes that you can use, helping you to save money (check this link now!). For me, it's second nature to do this with all my online shopping. It only takes a few clicks, but those little (and some big savings actually) savings soon add up, and really can make all the difference if you are being careful with money. And even if you're not, everyone loves a bargain!